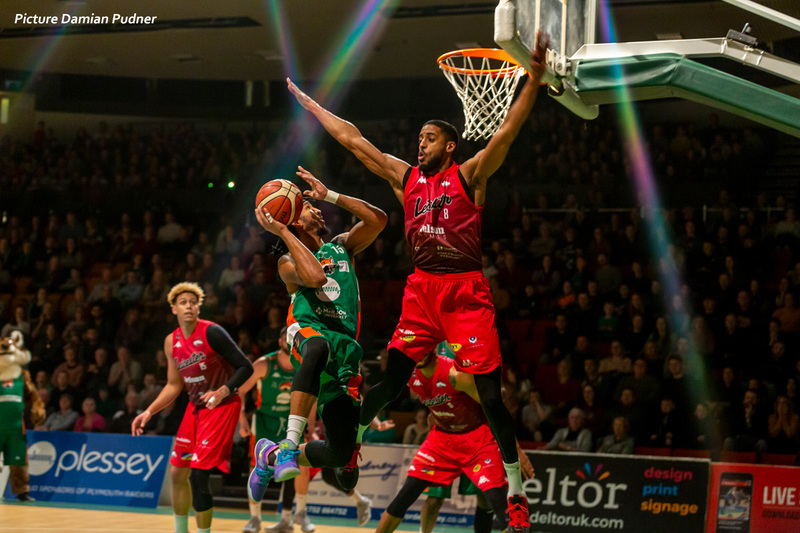 PLYMOUTH Raiders suffered a frustrating 90-87 defeat to Leicester Riders at the Pavilions on Sunday. Paul James’ side made a great start and led by 11 points at the end of the first quarter. They were also in front at half-time and going into the last period. But Leicester, who have an impressive record against the Raiders, hit back in the final quarter thanks to a 10-0 run to snatched the win. Leicester, who have moved level on points with London Lions at the top of the BBL Championship, have now won the last 25 meetings against Plymouth. 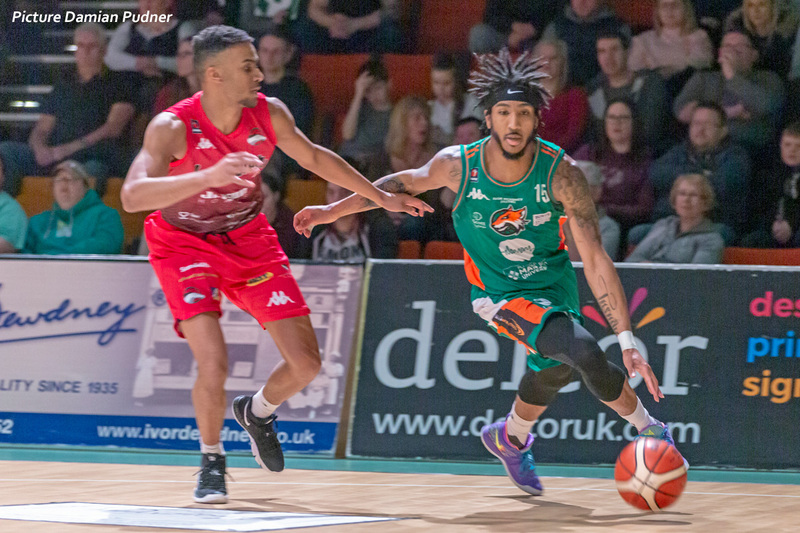 Tim Williams was huge for the Riders as he continues to make an instant impact since his arrival – a game-high 34 points on an impressive 16 of 19 shooting, whilst adding five boards and three assists. Donte Nicholas was Raiders’ top scorer with 21 points, followed by Josh Wilcher with 17 and Rashad Hassan with 14.